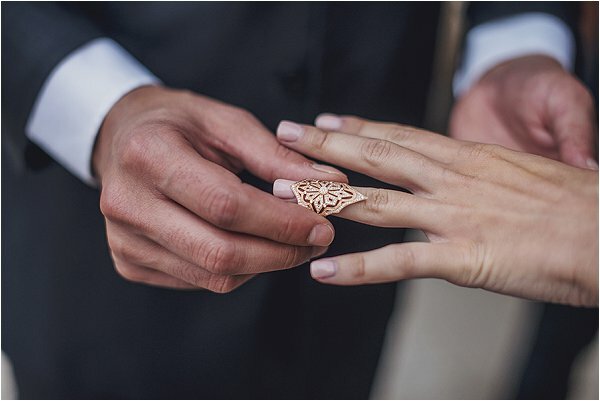 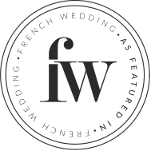 You want to plan a chic and elegant wedding, but you’ve thrown the wedding handbook out of the window and you are looking to create your own alternative Paris Elopement! 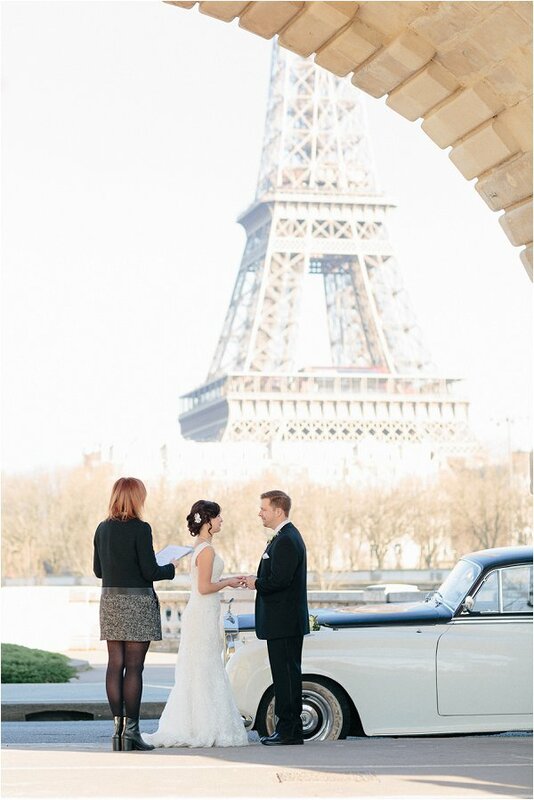 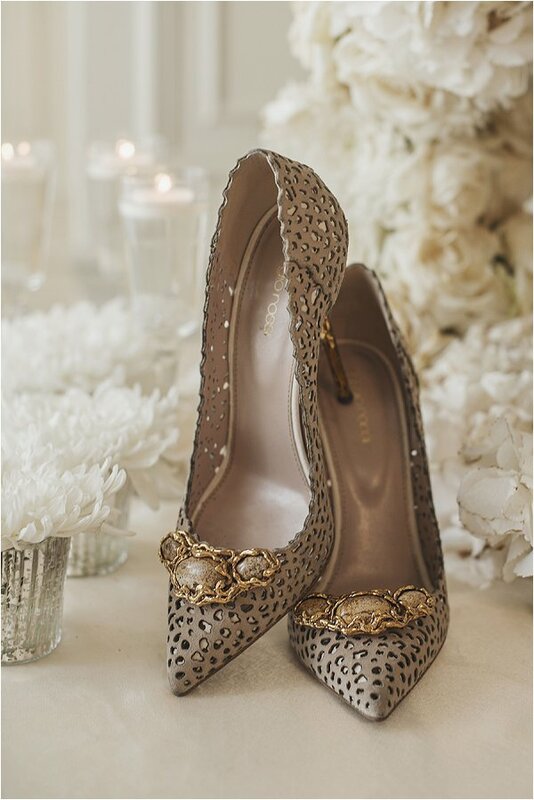 After all when in Paris the capital of style your wedding can be exactly as you manifest it. 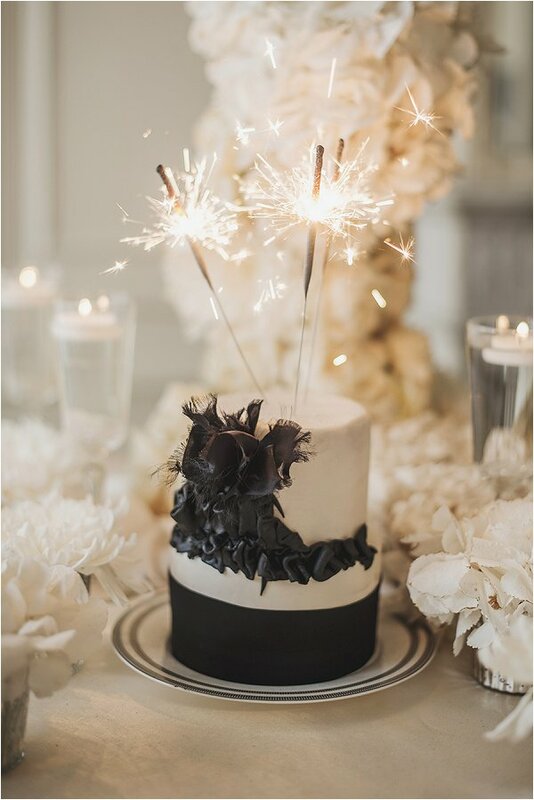 This is exactly the passion behind today’s inspirational shoot from Luxe Paris Events and Claire Morris Photography who planned an editorial shoot entitled “Black is the new White” to demonstrate the alternative options that there are for a wedding in Paris, all whilst remaining incredibly stylish. 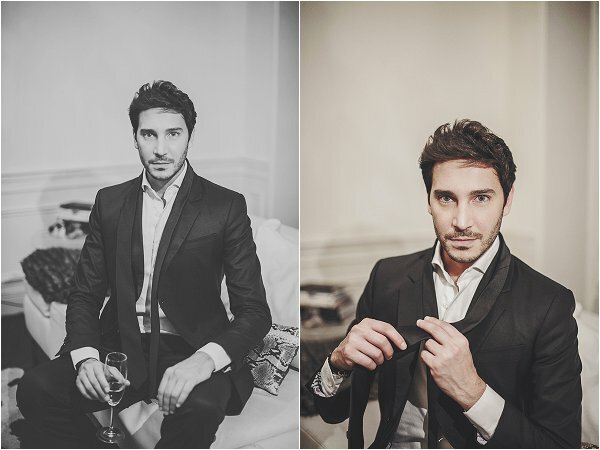 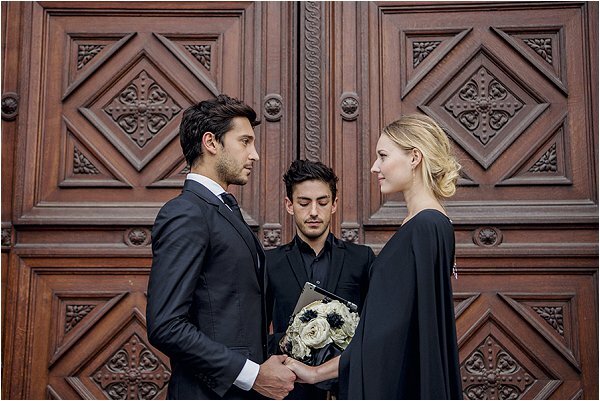 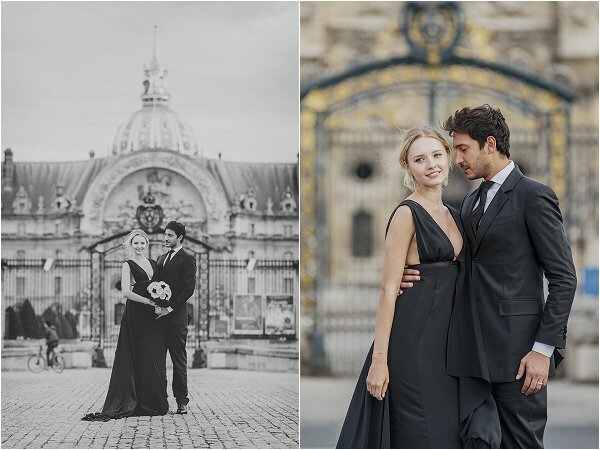 Billy from Luxe Paris Events takes us through the shoot: “For this shoot I teamed up with Claire Morris Photography and couturier Paolo Corona to create an inspiration for brides who are looking for “alternative wedding” ideas. 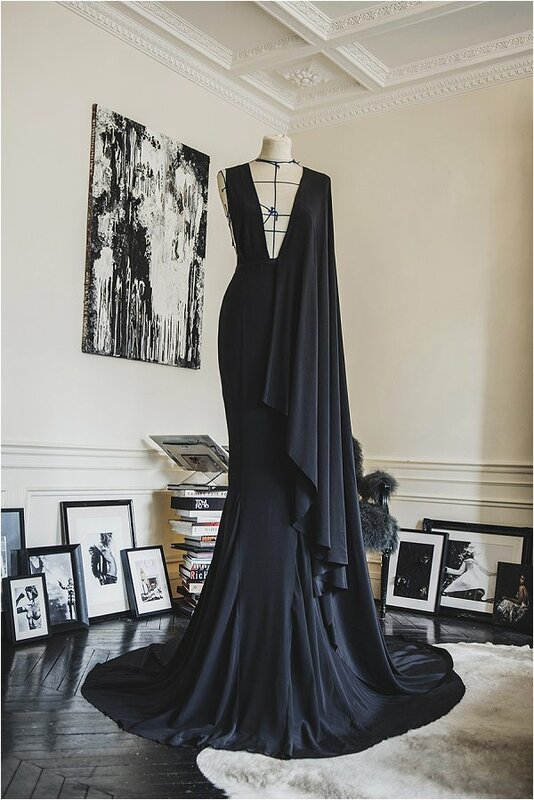 Our first thought was to dress the bride in something other than white, therefore we chose an elegant, simple black gown from Paolo’s collections with a huge cape/train that we knew would fabulously compliment the Paris backdrop in a dramatic high-fashion way. 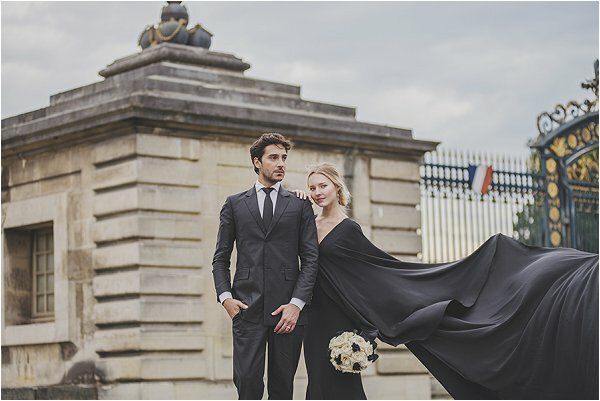 Luckily, the breezy Paris weather on our shoot day grabbed the silk perfectly and only added to the beautiful images we produced. 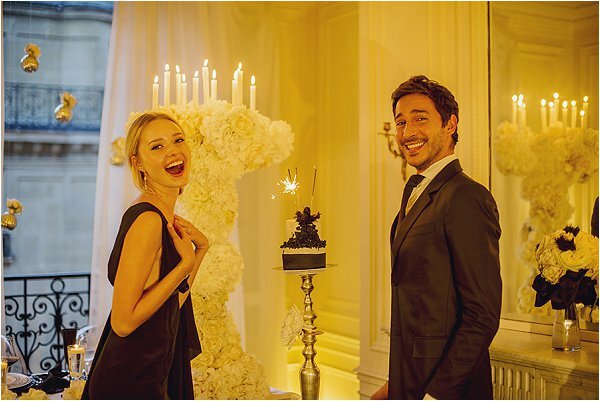 From there we continued to accent the other items of the “wedding day” with touches of black, from the cake to the bouquet. 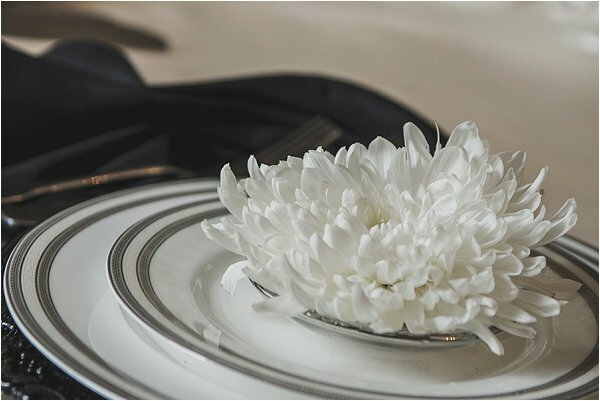 We stayed true to wedding style by using all white flowers; pairing that with the black accents we create an editorial look that can easily be re-created by brides to be whether they are eloping or sharing the big day amongst friends and family. 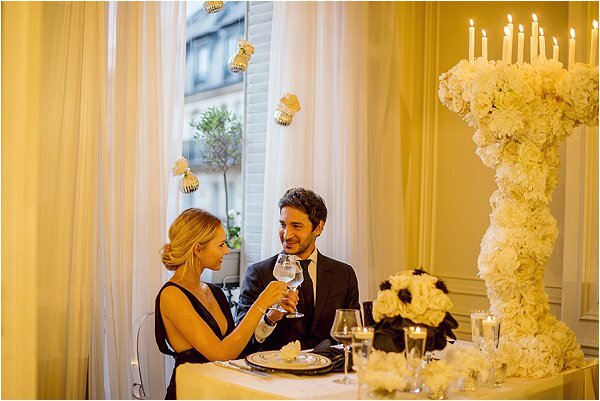 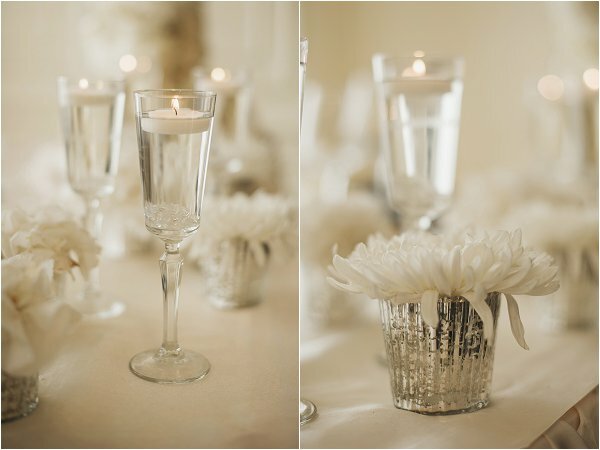 Luxe Paris Events specializes in floral and event design and planning.